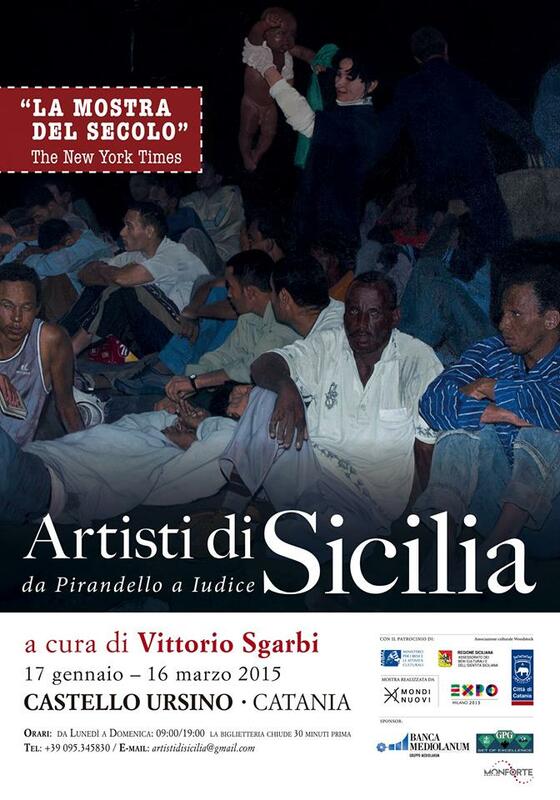 One of my works belonging to “Suspended” will be in exhibition in a big show, dedicated to Sicilian born artists, called Artisti di Sicilia, curated by Vittorio Sgarbi. The vernissage will be in the beautiful Castel Ursino in Catania on 17th January 2015. 90×60, Archival Pigment Print on Aquarel Paper, white framed.